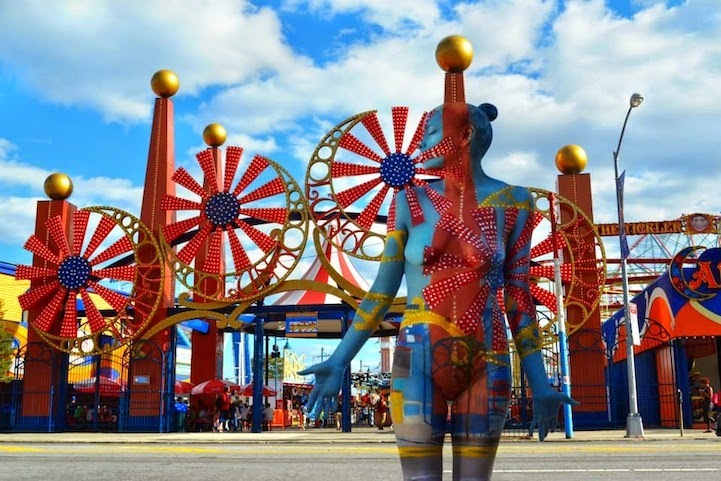 Artist Trina Merry uses the human body as the canvas for all of her many incredibly creative projects. 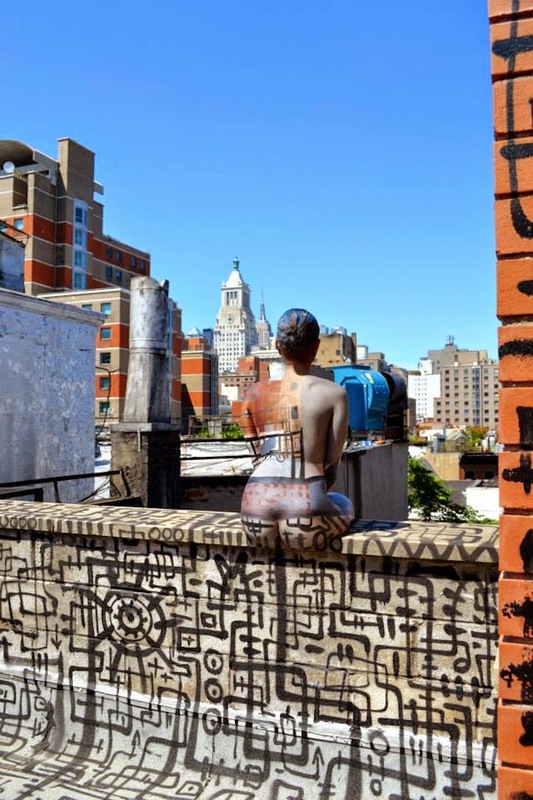 Most recently, having relocated to New York City from California, the artist ventured out into the Big Apple to create New York Camouflage Series as a way to learn more about her new hometown. 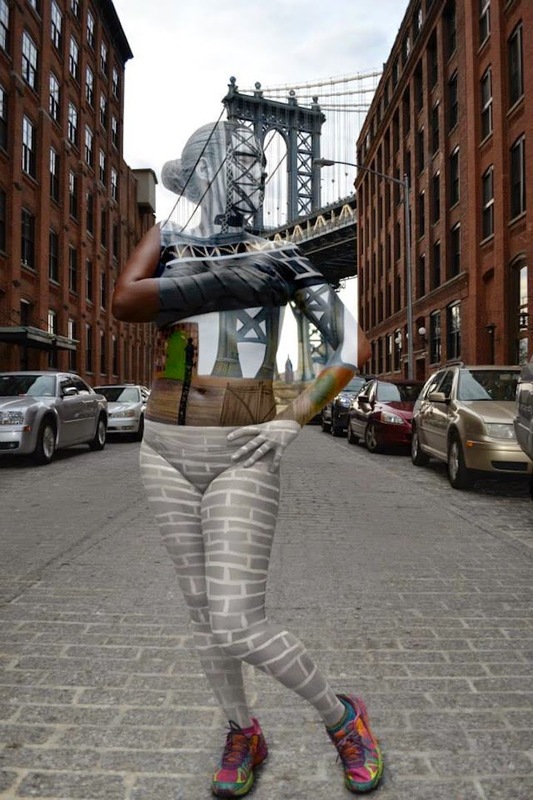 Merry visited spots throughout New York, including the Brooklyn Bridge, DUMBO, and Coney Island, and got to know the urban scenes a little bit better by painting them across the surface of her models. She then captured the moments by perfectly aligning her models with the backgrounds so that the figures disappear almost completely into the city. To create all of her work, Merry carefully and deliberately poses her models and then spends hours painting with either a brush or an airbrush, covering the skin with hypoallergenic paint. unbelievable models celebrate body paint. brilliant art.